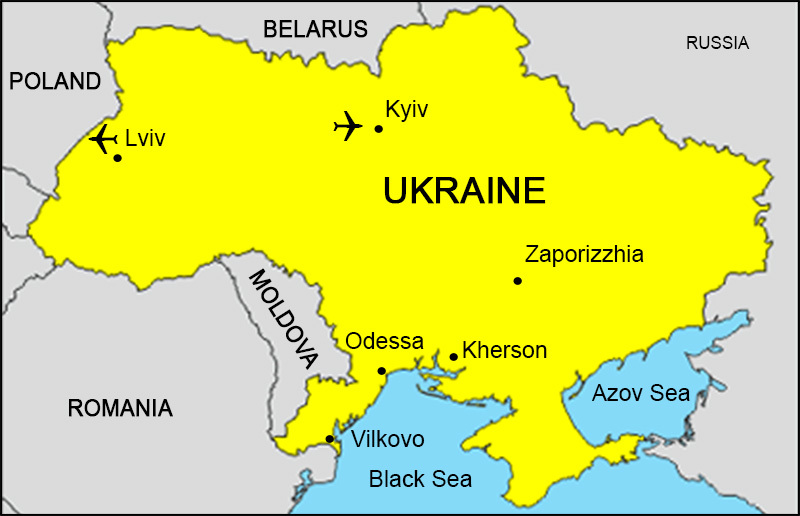 Ukraine gained independence from the Soviet Union in 1991. 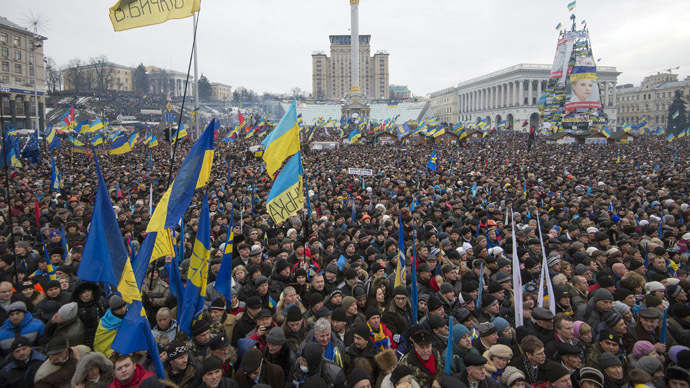 A country with distinct regional histories, languages, religions, and identities, Ukraine has worked to negotiate its differences through political processes such as the 2004 Orange Revolution and the 2013 Euromaidan protests, Russia’s annexation of the Crimean Peninsula in 2014 and the proclamation of two independent republics on Ukraine’s eastern border. 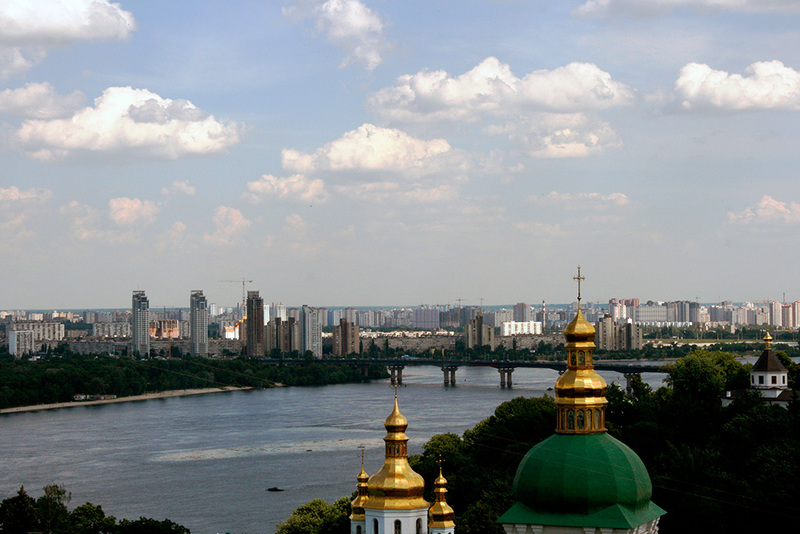 Ukraine’s economic development has been shaped by global processes including the rise of the Internet and various technological advancements. 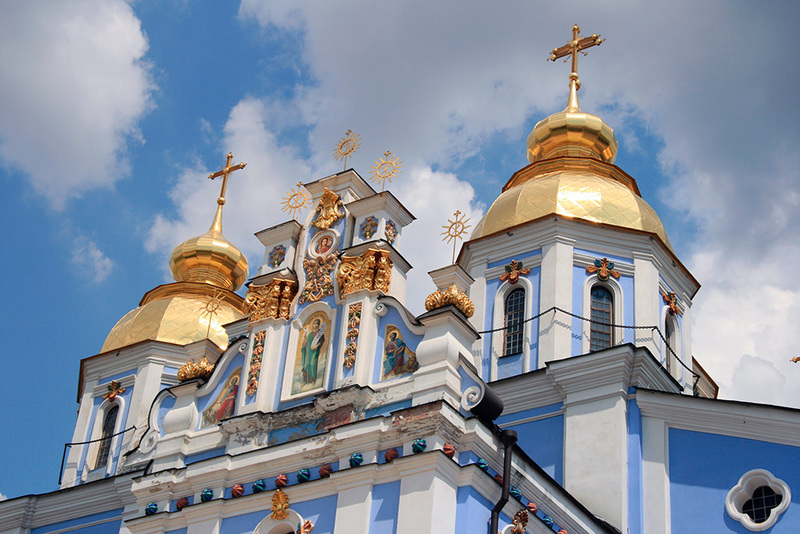 Religion and language choice influence the way citizens of Ukraine define themselves in the world. 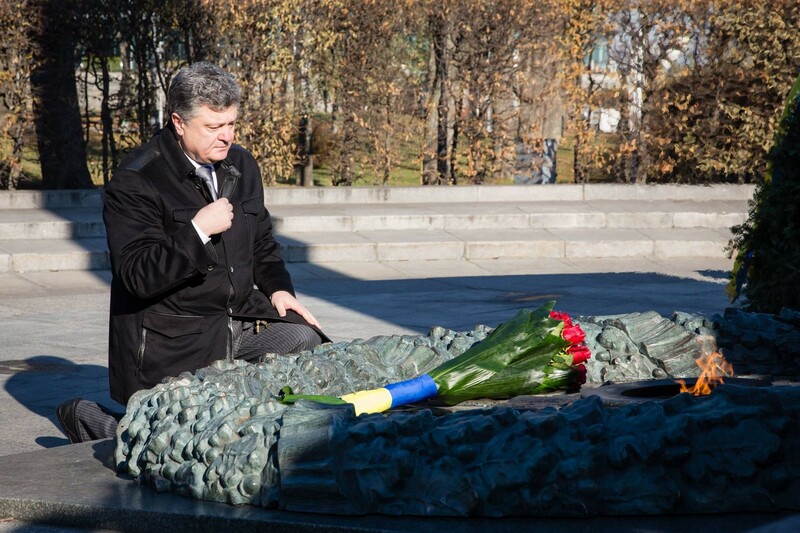 Memorial sites and museums relating to events such as the Holodomor (the Forced Famine of 1932), WWII, and the Chernobyl disaster have taken on greater meaning as Ukrainians look to the past to define their future. Traveling throughout central and western Ukraine, you will engage with people who are actively writing the story of Ukraine. No prior knowledge of the region or language(s) necessary. We will assist you in obtaining your international flights from your gateway city in USA or Canada. Kyiv/ Odessa Dnipro River Cruise, Odesa/Lviv second class seeper train. As per itinerary including all entrance fees. No extra charges. All off shore cruise excursions have been included in tour price as per program and all lectures are open to all participants. 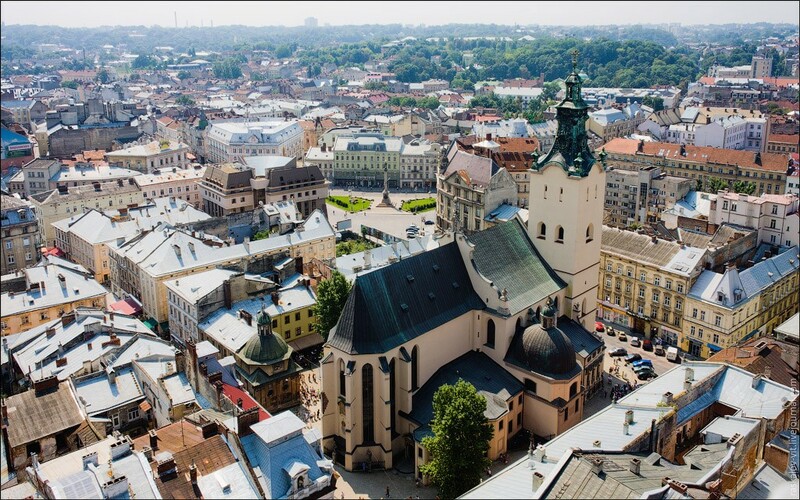 Fully escorted from Kyiv throughout the cruise itinerary by Prof. Adriana Helbig, An English-Ukrainian speaking tour director will meet you in Lviv. As indicated on itinerary. 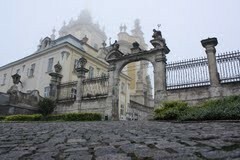 – three meals daily on cruise and breakfast basis in Lviv + Farewell dinner. 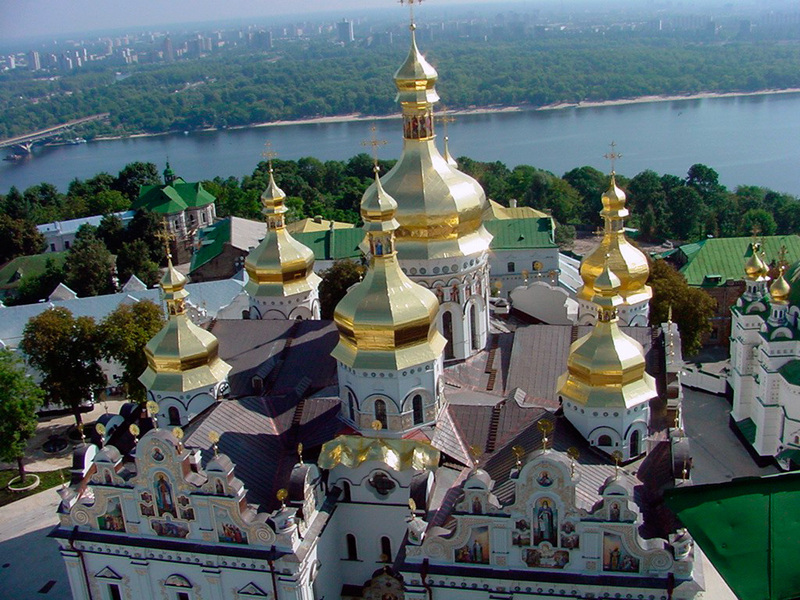 If you wish to visit surrounding areas of Kyiv, Kamianets Podilskyi, Yaremche or Lviv on one/two day excursions, this may be arranged at additional cost. Advance confirmation is recommended. Chauffeured cars are available for about $150-$200 per day, and a guide-interpreter is about $10 an hour. No refund will be forthcoming for unused group services. USA and Canadian citizens DO NOT require visas for Ukraine. Persons holding other documents, please check with Scope Travel consultant. Free Day or optional Slavsk Karpaty Rxc.